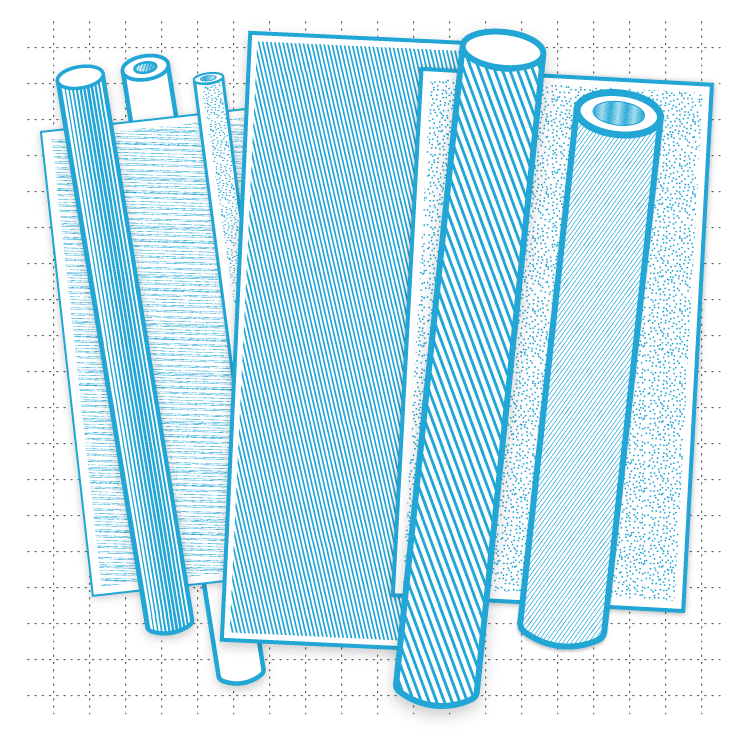 Foamed PVC is a lightweight yet rigid and durable expanded PVC material that can be heat formable while remaining chemically resistant. This easily formable material is idea for shapes constructed using foam board and wood fabrication techniques. Foamed PVC also offers good scratch and dent resistant for POP displays and other projects.